After three years, what state is HOTS esports in? James “Bakery” Baker no longer plays Heroes of the Storm competitively. Before retiring through injury, the 21-year old Brit was the captain and support player for Team Dignitas, widely regarded as one of the best teams in Europe – and even the world. 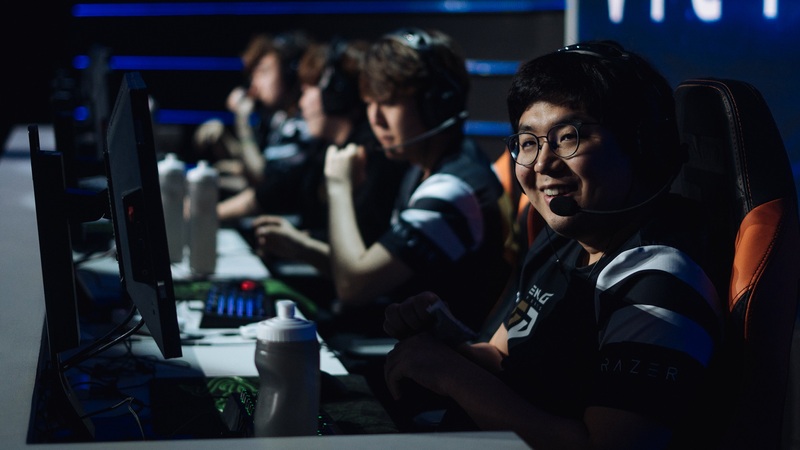 From 2015 to 2017 he played a major role in many of the squad’s biggest tournament successes, collected more than a hundred thousand dollars worth of prize money, and has no doubt helped foster the game’s competitive scene. With that wealth of experience, it makes him the perfect person to ask about the journey Heroes of the Storm esports has been on since Blizzard’s MOBA launched in 2015, and the current health of the game for professional players today. In such a crowded market, where it’s surrounded by rivals from all sides, is Heroes of the Storm a viable career choice for someone looking to get into esports? How successful has Blizzard’s approach to supporting the game been for all involved? When we speak in June, Baker is at Dreamhack Summer in Sweden to watch his ex-teammates compete in the Mid-Season Brawl of this year’s Heroes of the Storm Global Championship (HGC). 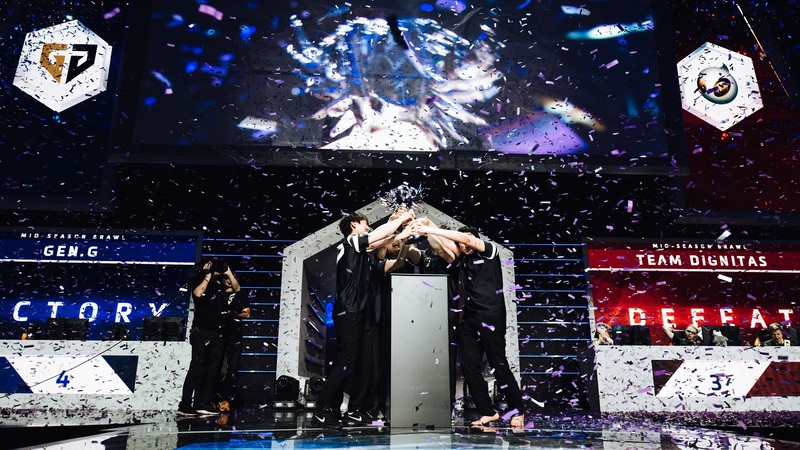 It’s a fittingly titled tournament that serves as the halfway point of Heroes esports in 2018, as 12 of the world’s best teams are pitted against each other for the first time that season. And although Baker doesn’t play for Dignitas anymore, he’s still supporting the game in a new development role at the organisation – one that he says has him just as driven and inspired to grow and nurture the community further. But just how much bigger and better does Heroes of the Storm need to be? A surprising statistic: during 2017 Blizzard offered the 4th most prize money in esports for Heroes of the Storm. That was more than the likes of Hearthstone, StarCraft 2 and Overwatch, as well as some major growing esports such as Rocket League, PUBG and Rainbow Six Siege. So, surely that’s a good sign, right? 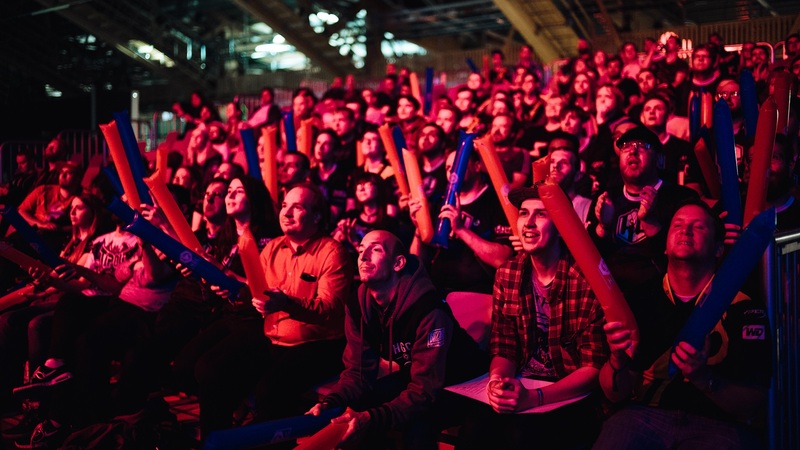 While it’s true that Dreamhack is as packed to the brim with Fortnite players as a fully-loaded battle bus, Heroes of the Storm has still carved out its own arena in the convention hall for the Mid-Season Brawl. Fans are cheering their favourite teams, meme-worthy signs are being waved around, and there’s the constant pounding of thunder sticks with every exciting play. Yet, it’s no secret that the game hasn’t exactly been the runaway success Blizzard is used to with their releases. See World of Warcraft. See Overwatch. See the more recent hysteria surrounding the Overwatch League. In the world of MOBAs, Heroes of the Storm may not capture the same audience as DOTA 2 or League of Legends, but since its launch in 2015, Blizzard’s foray into the genre has ticked along comfortably. It was only natural that, when Heroes of the Storm entered that competitive space, the esports potential was immediately on a lot of people’s minds. 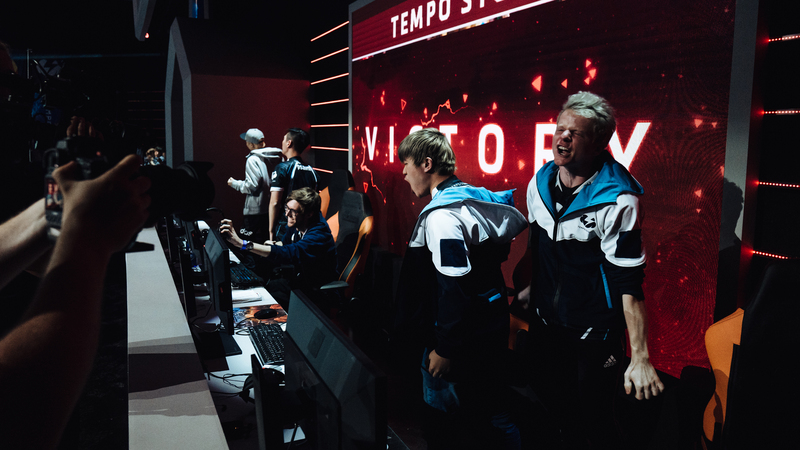 Through 2016 it seemed strong foundations were being built, with big esports organisations such as Team Dignitas, Cloud9, Tempo Storm and Na’Vi all rostering Heroes of the Storm teams. However, as the year went on, more and more of these squads were released or disbanded. It was looking gloomy and some revitalisation was needed. So, for 2017, Blizzard relaunched the HGC as a two phase league format that gave a regular structure to the game’s esports offering. A weekly schedule of matches, tournaments at certain milestones to keep the season fresh, and the big shiny goal of the World Championships at Blizzcon were awaiting those who were able to qualify. Regular salaries were also provided to teams, which equated to around $20,000 a year per player. A good incentive, though not quite enough to give total freedom to focus on the game. Blizzard also set up the Open Division, which offered a path for amateur teams to contest for spots in the main HGC league, ensuring new talent had a place they could prove themselves. For John Teymoorian, Heroes of the Storm esports product manager, that first year of the new HGC was vital in establishing Blizzard’s future plans for the game’s esports competitions. 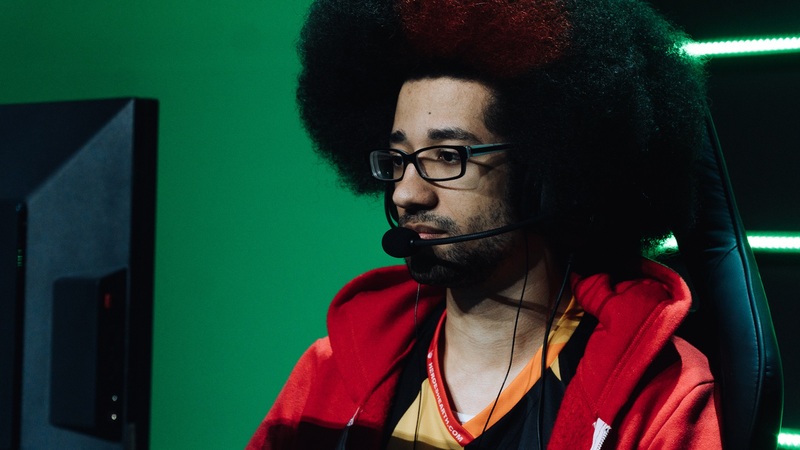 Teymoorian describes the Heroes of the Storm team as “humble and agile” – always willing to accept feedback and extremely focused on self-development. Last year was, he says, essentially, a time of learning and experimentation, as they tried to find the best way to structure Heroes of the Storm esports while also offering support to the players who dedicate significant portions of their life to being really quite good at a video game. That’s what inspired the launch of programs like HGC Cheer: a service that integrates with Twitch and allows fans to spend the site’s currency – Bits – in support of their favourite teams. Players get a cut of these donations, while viewers can unlock in-game items that represent their chosen team. Ultimately, such a system only works if it truly offers a benefit to the players too. The feedback from a number of HOTS pros is also positive. Players including Dob “QuackNiix” Engström of the European team Zealots, Team Dignitas’s Joshua “Snitch” Bennet and Tempo Storm’s Fan “Fan” Yang all feel that it shows Blizzard is stepping up to take Heroes of the Storm esports seriously, while providing a positive way for the community to show their support. It may seem like a fair trade, as spreading the word and giving fans the opportunity to back their favourite teams does help, but the HGC Cheer system is not exactly favourable for all involved. Take a look at the leaderboards on Twitch and it’s no surprise to see the big orgs and the well-known teams have skyrocketed to the top of the list with millions in donations. Note, however, that teams receive only half a cent for each Bit given to them. The smallest teams have gained about 1% of the ‘Cheers’ earned by Team Dignitas in first place. 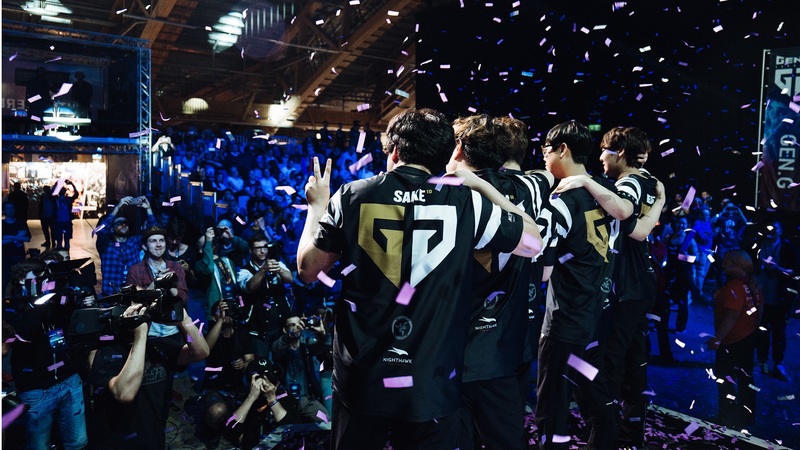 So while it could be considered a selective success, many mid-to-low tier teams still need more consistent ways to find stability – especially for the players looking for regular income. For that, it’s best to look at bringing the deep pockets of organisations and sponsors to the game. Back at the Mid-Season Brawl in 2017, Sam Braithwaite, the esports franchise lead for Heroes of the Storm and StarCraft II, had a goal that all HGC teams would have sponsors by the new year. Looking at the situation in 2018, significant progress has been made, but there are still a handful of squads waiting to be signed, and Braithwaite’s target still exists. So where some of those big esports organisations dropped out in the early years, others have returned in their place from across a very wide spectrum. Names like Team Liquid have jumped back in and out over the years, and even online tabletop RPG toolset Roll20 backed a team in the US for seven months. But it’s tough to find consistency, something that might make new players considering competitive Heroes of the Storm look elsewhere – to the ridiculous sums of money being thrown into games like Fortnite. It’s a path ex-Tempo Storm player Harrison “psalm” Chang recently decided to follow. Whether or not there is a queue of investors looking to get involved with Heroes, though, one positive they should be seeing is a noticeable improvement in the game’s audience numbers. The Mid-Season Brawl final peaked at almost 73,000 viewers (that number excludes Chinese streams due to unreliable figures), which is up on both last year’s competition and the Grand Finals at Blizzcon 2017. Meanwhile, there’s a slightly different story to tell in Korea. In 2017, there was a level of discontent in Korean teams with the state of Heroes of the Storm and Heroes esports. Even though they were still capable of putting on impressive tournament winning performances, the top teams complained of a lack of competition and very little incentive to train or try to better themselves. Undoubtedly, it didn’t help that Heroes of the Storm struggled to gain a significant following in Korea, with people who were aware of the game often sarcastically referring to it as a “high-end restaurant”. Why? Sadly not because it was classy or expensive, but because anyone who wanted to play found they had a lengthy queue time to get a match. Speaking to players from that region now, though, it appears that things are improving. “I think overall the situation for the game is getting better. Even if you look in Korea it seems like there’s more people playing, more people coming to the game. Who knows how much longer they’ll play, but at least there are people coming to the game,” says Oon Sung “Ttsst” Kang. It seems the spectre of 2017’s issues still lingers a year later, in spite of the advancements to the overall game. From Korean teams there’s still a call for Blizzard to bulk up the prize pools during the league phases and tournaments, with the hopes that it’ll give the newer teams more incentive to compete for better placement, rather than coming in and simply being rolled on. It’s interesting to hear, though, that different regions have different concerns. Prize pools are regularly brought up as a serious incentive for Korean players, yet in contrast to that EU and NA players clearly appreciate big prize money, but don’t see it as their main impetus to play. Many other players from those regions, like Bennet, talk about their desires to play on the game’s biggest stages or to emerge victorious against tough opposition – and Heroes of the Storm esports just happens to offer a place to sate that competitive desire. There are also many pros who come from the position of finding the game genuinely enjoyable to play and it just so happens they’re quite good at it. Still, Blizzard is well aware of the concerns from different regions and continues to take steps to address them by looking ahead to next year’s season. Fortunately, Blizzard has a poster child team for that last point already. The US-based HeroesHearth, a roster made up of some of the game’s most experienced players, claimed at spot at this year’s Mid-Season Brawl after fighting through the Open Division and besting some of the region’s most feared teams. And while their run at the event itself was short-lived, making it this far is already a huge achievement. Those are the kinds of stories that show the potential in Heroes of the Storm esports. Everyone loves an underdog and can easily follow a journey like that, building a connection with the players as you watch them take a bedroom hobby to a full-time career. For Teymoorian, is that a sign of the game’s success as an esport? It is, but also a lot more than that. If you look around Heroes of the Storm esports and the HGC today, there are definite signs of all the aspects Teymoorian mentions – though there’s still more ground to cover. It may not have the swollen prize pools of DOTA 2, or the viewing figures of League of Legends, but Heroes of the Storm has a passionate community of players, fans, staff and more who are doing everything they can to create an ecosystem to support top level esports competition. A community that, in spite of challenges and adversity, continues forging on like a lane minion steadily marching towards its objective. Tagged with Blizzard Entertainment, esports, feature, Heroes of the Storm.